Compensation for this post was provided by Movado for Aisle Society. All opinions are the author’s own are not endorsed by Movado, Kay Jewelers, Aisle Society, or their affiliates. 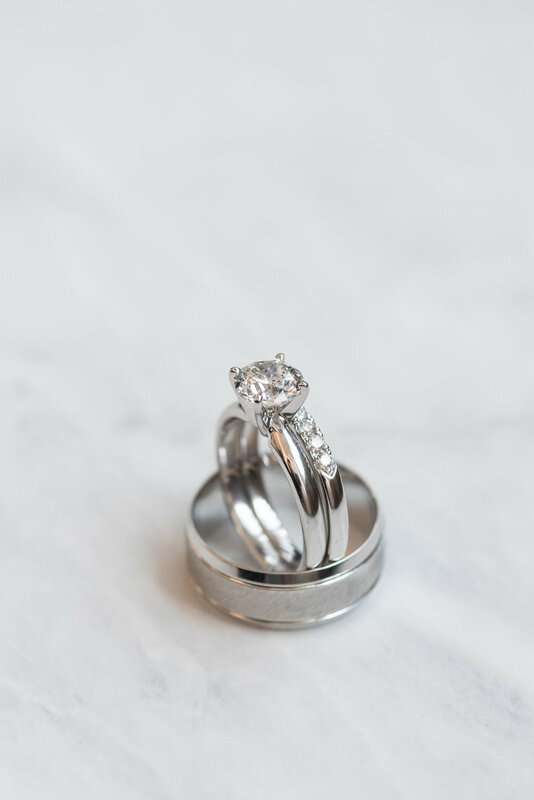 Elopements can be just as beautiful as full-blown weddings and let me just tell you, you better get ready to swoon. With luxury Movado watches worn by the Groom, Groomsman and Bridesmaid (umm hello rose gold watch!) 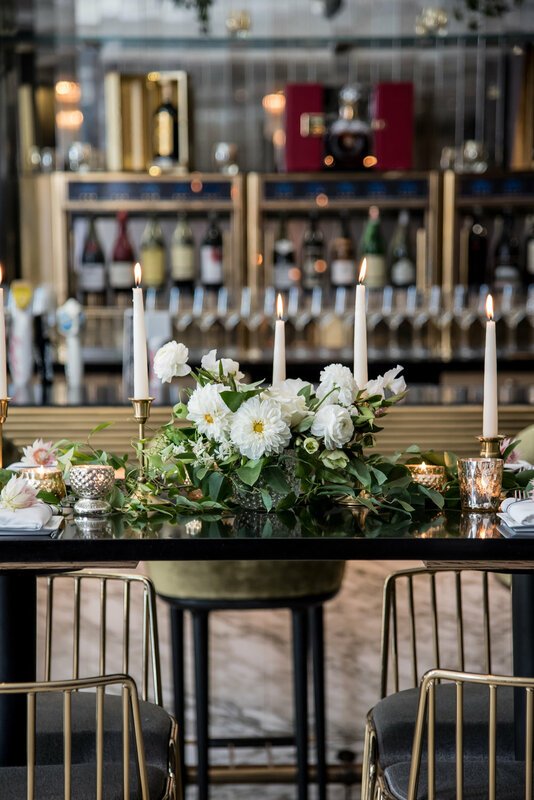 and the sophisticated wedding details throughout this gorgeous day, you are going to want to steal every single idea for your own wedding day. 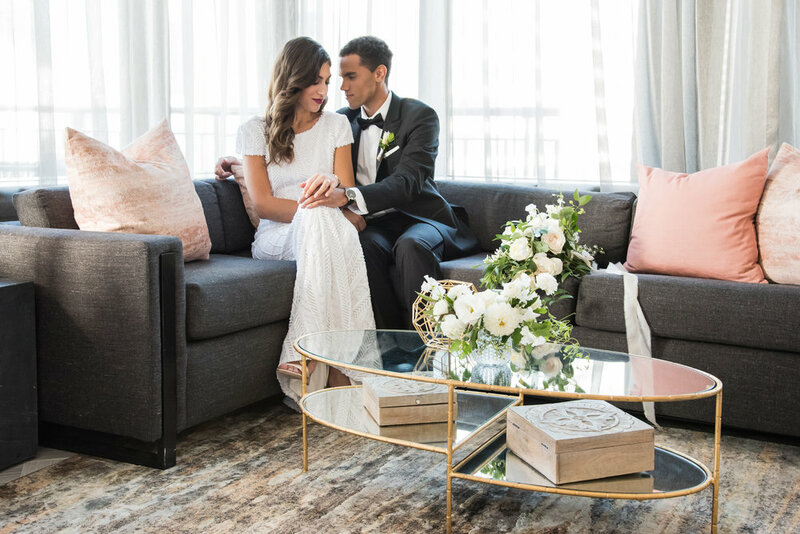 Set at The Gwen in Chicago, this modern elopement full of sophisticated and luxury details starts at the couple’s suite as they get ready for their big day — together. 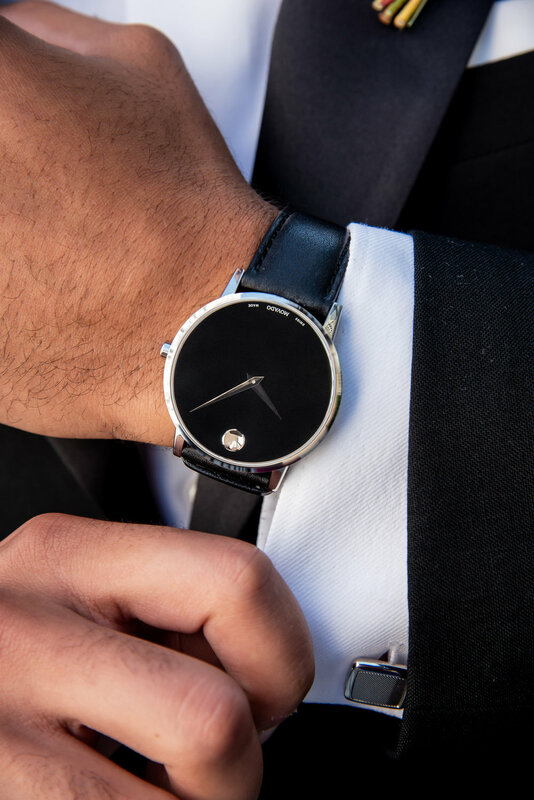 Wanting to keep wedding tradition there, the bride surprises her groom with the Movado Museum watch, a priceless piece that will bring a lifetime of memories every time he wears it, and they gift beautiful Movado watches to their best friends — the maid of honor and best man. After the ceremony concludes and they seal their marriage with a kiss, they head to a private rooftop at sunset. And this dreamy ceremony is beyond words, filled with just so much love and so much beauty. And finally, they slip away to The Gwen as they share champagne toasts, a private candlelight dinner and dance the evening away under that stunning two story vaulted staircase. All of these Movado timepieces are just timeless and they can all be found at Kay Jewelers. 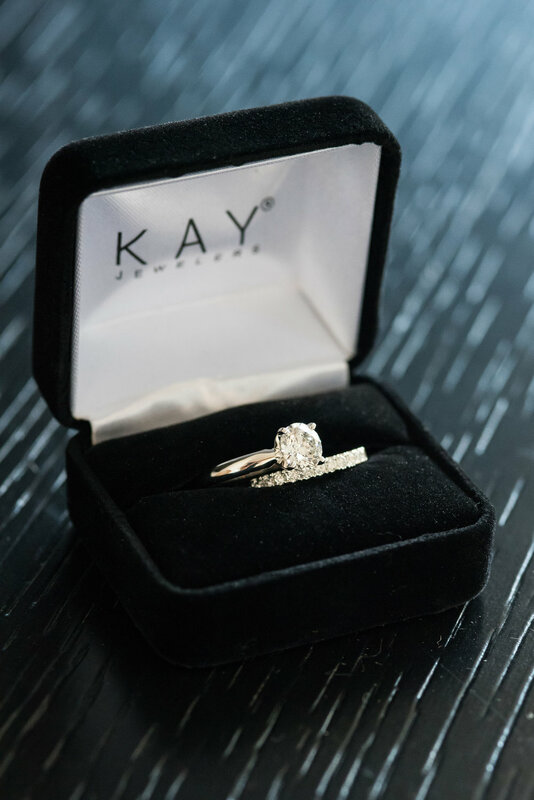 Beautiful pieces that can be worn not only for those special occasions in your life (ahem, your wedding day) but can transformed into every day accessories that will make those special memories last a lifetime, every single time you look down at them. Bridesmaid gifts, groomsmen gifts, gifts for the bride or gift ideas for your groom or even your parents, these Movado watches are pieces that are not only gorgeous, but will bring a lifetime of memories.